Marjolein van der Meulen “lived the statistics” of being one of only a handful of women in her engineering department. It is a similar situation in which women in academia, particularly those in STEM fields—science, technology, engineering and mathematics—find themselves. 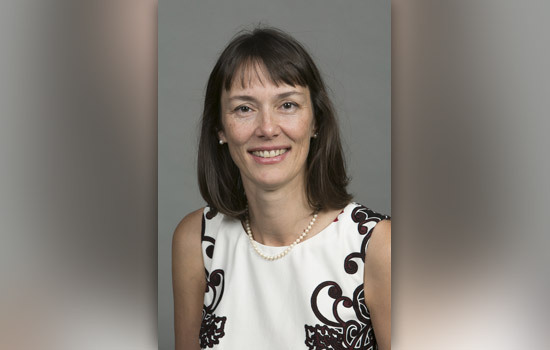 The professor of biomedical engineering at Cornell University shared the university’s strategy to improve those odds through its ADVANCE institutional transformation grant, the National Science Foundation’s initiative to enhance recruitment, retention and advancement opportunities for women faculty in STEM disciplines. 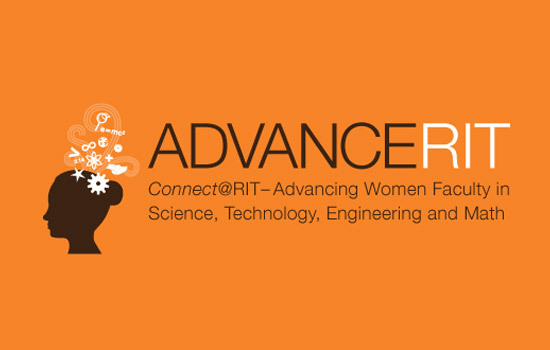 RIT was awarded $3.5 million last year from the NSF for its ADVANCE institutional transformation grant, “Connect: Increasing the Representation and Advancement of Women Faculty at RIT.” The grant team launched its program formally on Feb. 13 during a campus ceremony. During her keynote address at the launch, van der Meulen, who served as one of the principal investigators for Cornell’s ADVANCE effort, provided encouragement and information about what to expect as RIT looks to increase the representation and advancement of female faculty at the university through professional development programing, networking, mentoring and policy review. Findings from RIT’s NSF ADVANCE IT-Catalyst funded self-study indicated that RIT had only 23 percent of its female tenured and tenure track faculty in STEM disciplines, below the 30 percent average represented in U.S. colleges and universities, even though the number of female faculty had tripled at RIT over a 15-year period. Further data revealed gender-based, average salary gaps existed at each faculty rank, and that women left the faculty ranks at a rate nearly twice that of their male colleagues. These findings mirrored national trends for women in STEM careers in academia and in industry. RIT is the only university to receive both the ADVANCE Institutional Transformation and ADVANCE IT-Catalyst grants. In 2008, RIT’s research group began the institutional transformation process through EFFORT@RIT to quantify core data that would become the basis for the current ADVANCE RIT project. It is a five-year effort intended to enhance recruitment, retention and advancement opportunities for women faculty in STEM disciplines, as well as in key sub-populations of women of color and deaf and hard-of-hearing women faculty. Note: RIT’s ADVANCE team includes Margaret Bailey, principal investigator and professor, Kate Gleason College of Engineering; co-principal investigators, Carol Marchetti, associate professor, College of Science; Maureen Valentine, associate dean, College of Applied Science and Technology; Sharon Mason, associate professor, B. Thomas Golisano College of Computing and Information Sciences; Kijana Crawford, associate professor, College of Liberal Arts; Susan Foster, professor, National Technical Institute for the Deaf; and Laurie Clayton, ADVANCE program director.